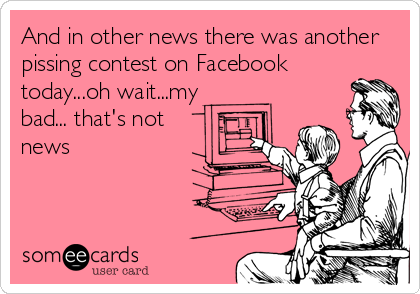 It's a Euro-peeing contest! Hahahahaha! Get it?!!! OK. Let's get down to brass tacks. Who had the largest empire of all time? It's gotta be Rome, yes? I mean, "all roads lead to Rome" hasta carry some size implications with it, right? 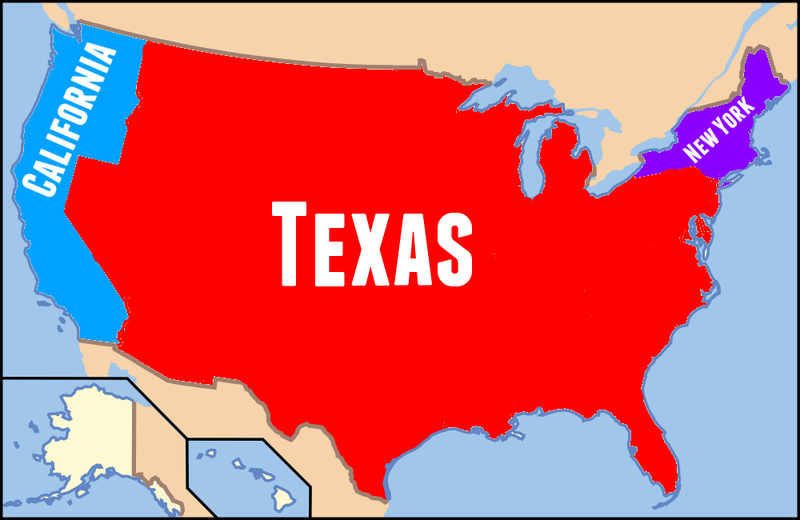 The term "empire" does not have an exact definition, but it is generally applied to countries that govern areas considered to be especially large (by the standards of their time) and that have acquired a significant part of their territory by conquest. The following list of The 25 Biggest Empires... EVER! is not (and cannot be) all encompassing, especially because the decision about which empires should be considered, well, "empires", is very debatable. But what the heck, let's try! 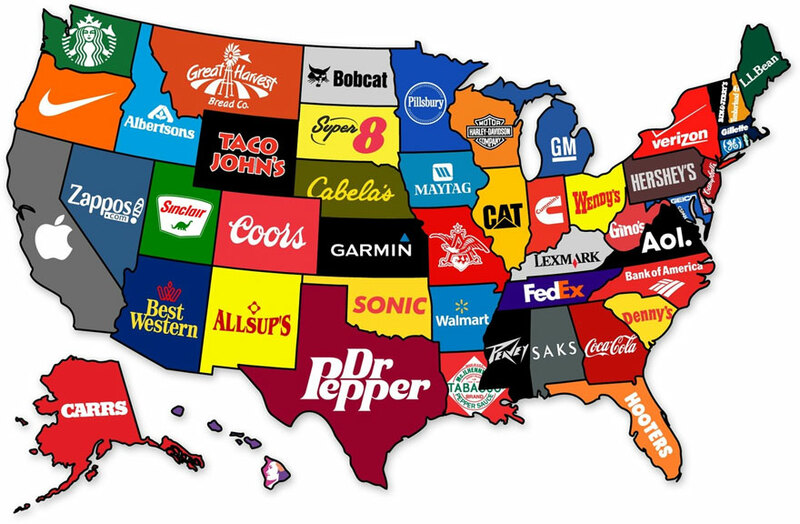 The 25 Biggest Empires... EVER! Dammit! Queen Mum wins again! The British Empire remains the largest empire in the history of the world. It lasted from 1583-1997, starting when Queen Elizabeth I sent explorers across the Atlantic and ended when Queen Elizabeth II returned Hong Kong to China in 1997. At its peak in 1938, this empire was 12.82 million miles in size (or 22.43% of the world) and housed 20% of the world's population (meaning 458 million of the 2.295 billion people alive in 1938 lived under the rule of the British Empire). Good show, old boy! Things get a bit tricky when dealing with Russia... as one might imagine. 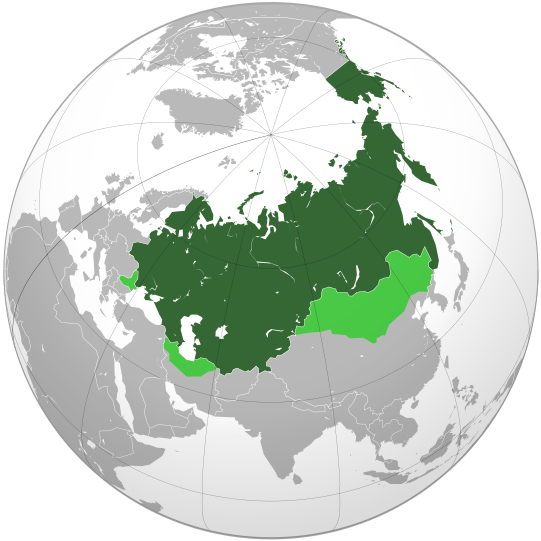 When examining the "peak" size of Russia, you have to take into account that there were two Russia's that overlapped during its empire days. There was the pre-Communist Revolution Russia when Czars ran the show (that lasted from 1721-1917)... and then there was the Communist Soviet Union (that lasted from 1922-1991), where dictators like Joseph Stalin called the shots (literally). 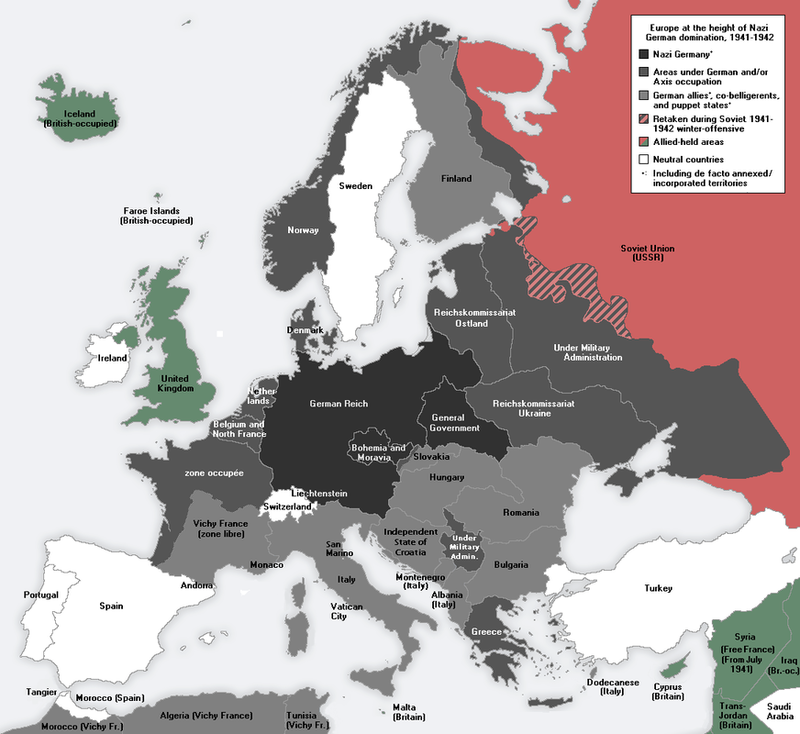 Following World War II and during the Cold War (1945-1991), the Soviet "Empire" began to expand into Eastern Europe. 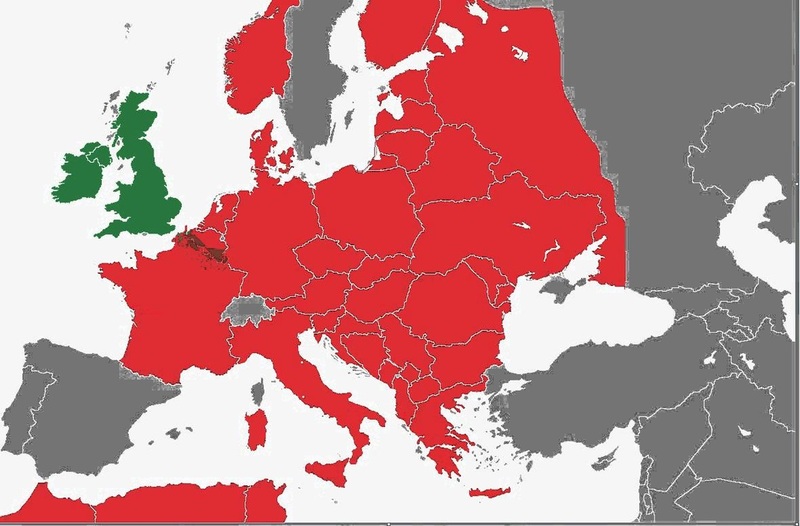 The nations said to be part of this empire were actually independent countries with separate governments that set their own policies (but those policies had to gel with those of the Soviet Union). 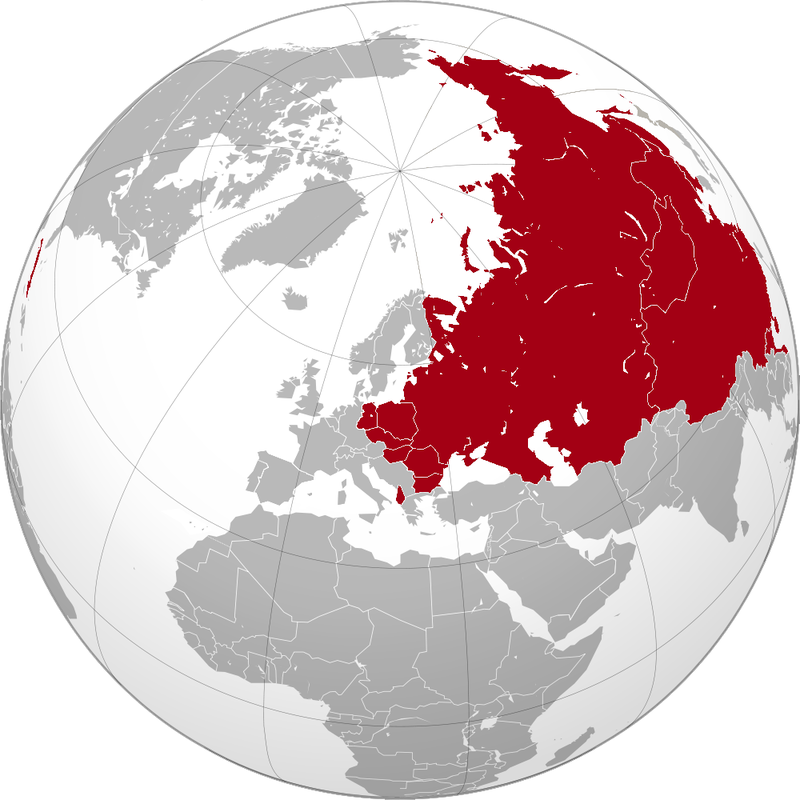 Though the Soviet Union was not ruled by an emperor - and it declared itself to be anti-imperialist - historians argue that the Soviet Union exhibited tendencies common to historic empires. As such, the Soviet Empire's exact size (and exact population) is difficult to calculate, especially when adding in the lands it had before the revolution that rolled over into this burgeoning Soviet Empire (even though it lost territories with over 30 million people in it after the Communist Revolution). 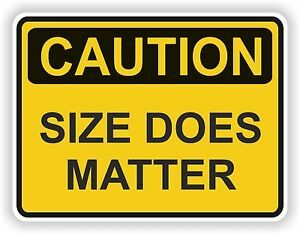 As such, conservative estimates put the Russian/Soviet Empire at 8.8 million miles in size (or 15.31% of the world) and an average of 9.8% of the world's population at any given time in its existence from 1721-1991 (with peak population percentages occurring in 1913 and 1953). This was one of the first global empires, thanks, in part, to its willingness to fund countless explorers' trips to the "New World". 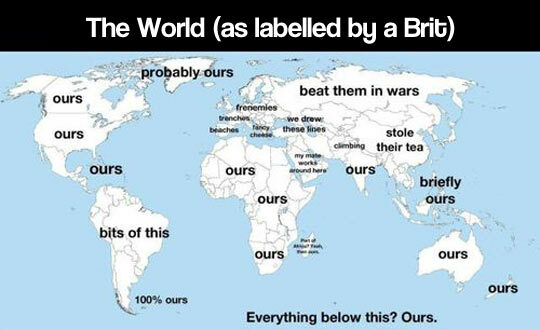 (Makes sense why everyone was always saying, "I claim this land in the name of Spain!"). It lasted from 1740-1790. 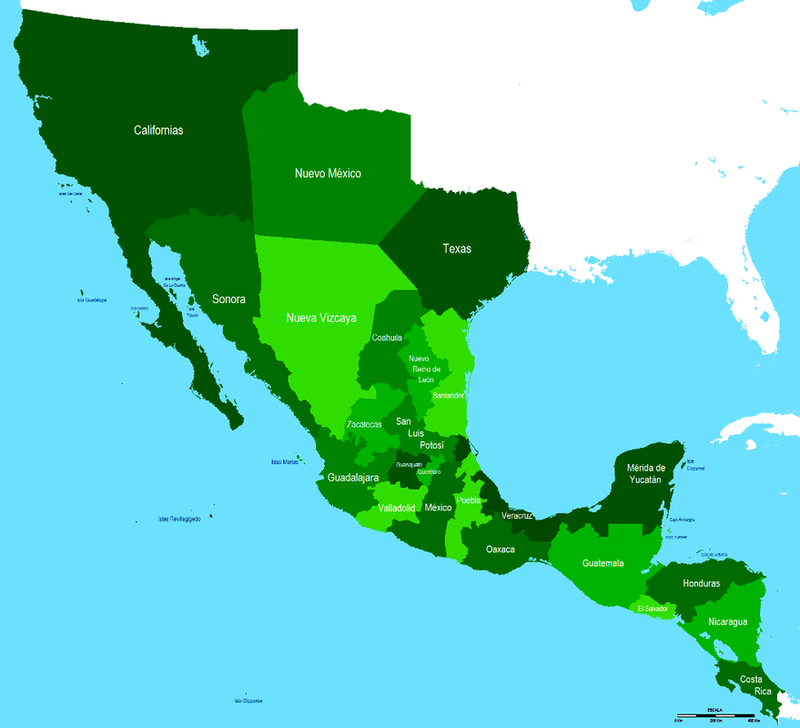 At its peak, this empire was 7.49 million miles in size (or 13.04% of the world) and housed 12.3% of the world's population (meaning 68.2 million of the 556 million people alive in the 18th Century lived under the rule of the Spanish Empire). 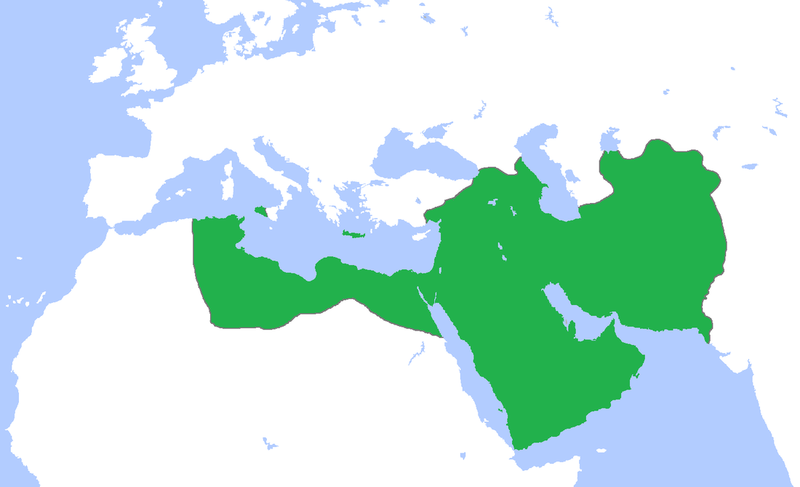 This was the second (and largest) of the four Islamic Empires that developed following the death of Muhammad. It lasted from 661-750 AD. 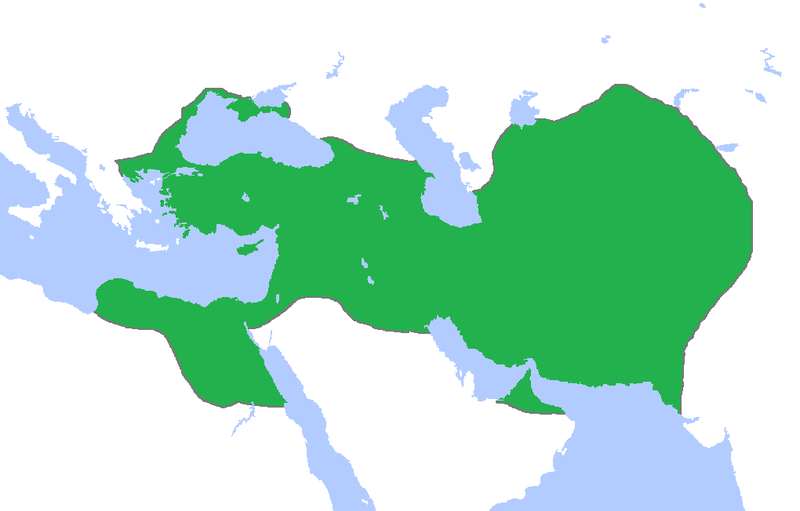 At its peak, this empire was 5.79 million miles in size (or 10.07% of the world) and housed 28.8% of the world's population (meaning 62 million of the 208 million people alive during the 7th Century lived under the rule of the Umayyad Caliphate). 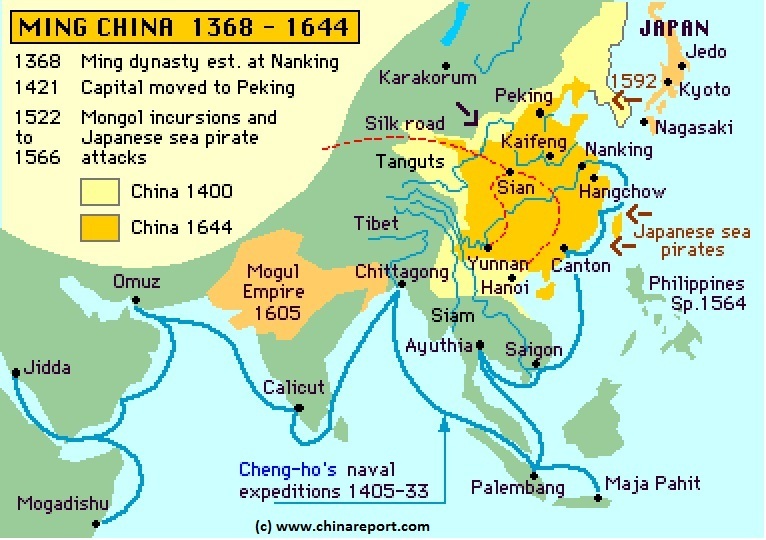 Remembered for a clash it had with Britain concerning the illegal opium trade, the last ruling dynasty of China lasted from 1644-1912. 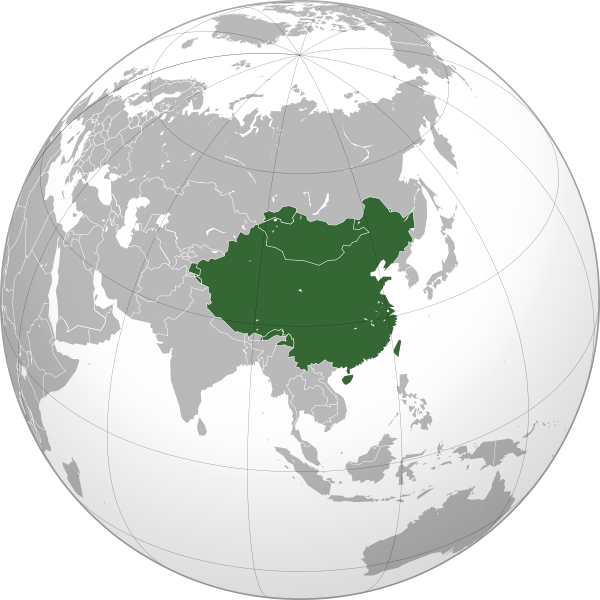 At its peak in 1820, this empire was 5.68 million miles in size (or 9.87% of the world) and housed 36.6% of the world's population (meaning 381 million of the 1.041 billion people alive in 1820 lived under the rule of the Qing Dynasty). 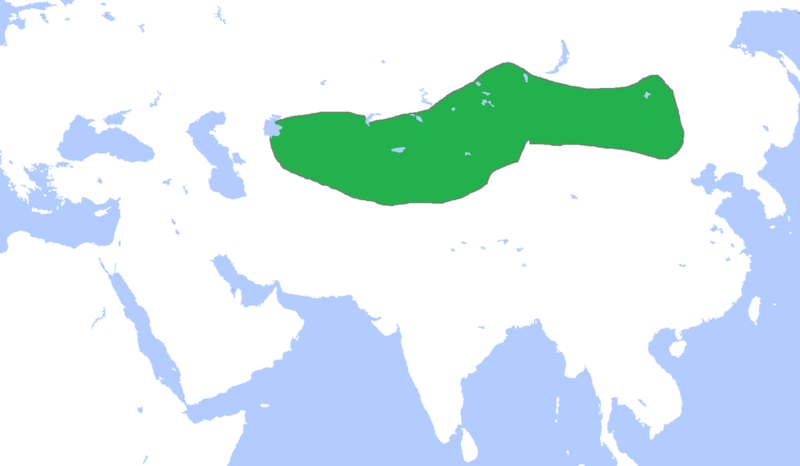 Founded by Kublai Khan (a grandson of Genghis Khan), the Yuan Dynasty was a "spin-off" of the mighty Mongol Empire. 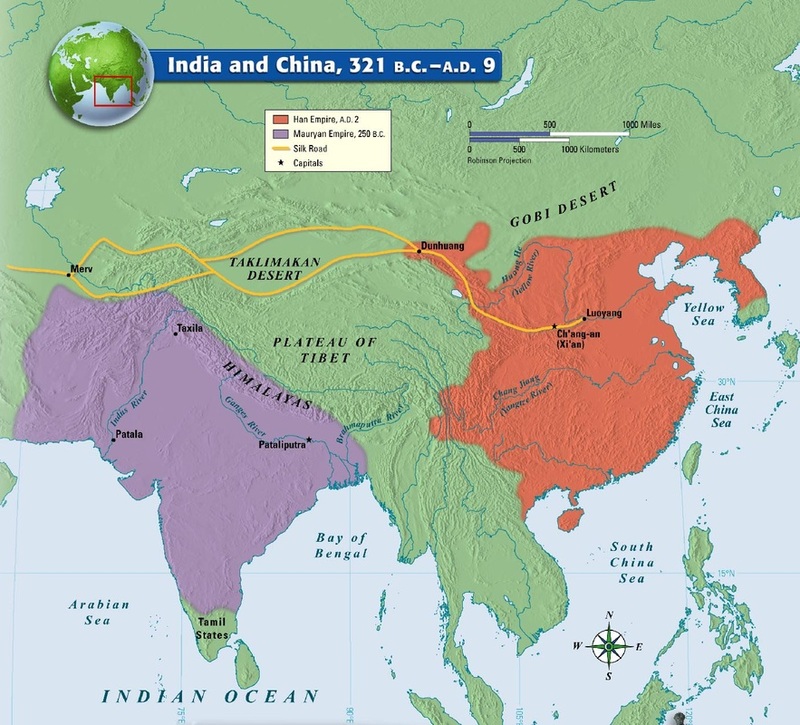 After defeating China's Song Dynasty, Kublai became the first non-Chinese Emperor to conquer all of China; he soon ruled over present-day Mongolia, China, and Korea. The Yuan lasted from 1271-1368. 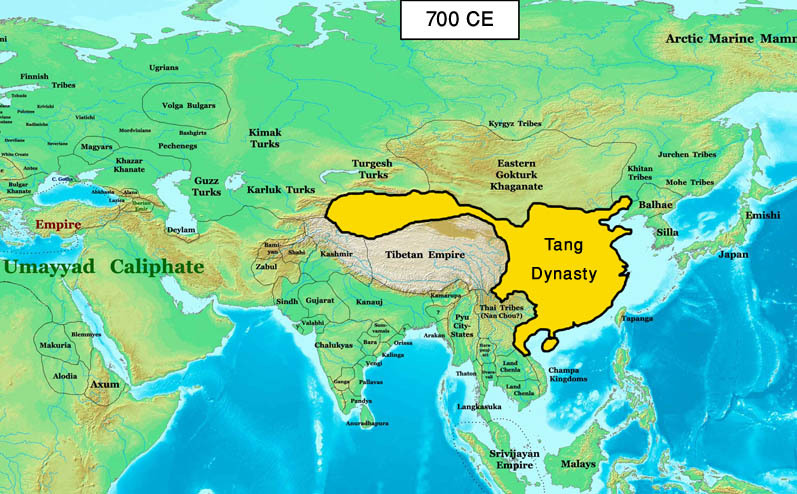 At its peak in 1290, this empire was 5.41 million miles in size (or 9.4% of the world) and housed 17.1% of the world's population (meaning 59.8 million of the 350 million people alive in 1290 lived under the rule of the Yuan Dynasty). Sacrebleu! Oui! Oui! For all their military blunders, no countdown would be complete without the French. Made up of two different empires, when combined, the French Colonial Empire lasted from 1534-1980. It began with voyages to the "New World" and ended when the island nation of Vanuatu was granted its independence in 1980. The French Empire grew - and shrank - frequently throughout its history. A distinction is usually made between the "First French Colonial Empire" (that existed until 1814 when most of its colonial lands had been lost) and the "Second French Colonial Empire" (that began with the conquest of Algeria in Africa in 1830). Of course, the Second Colonial Empire is best remembered for its military disaster in Vietnam in the First Indochina War (1946-1954). 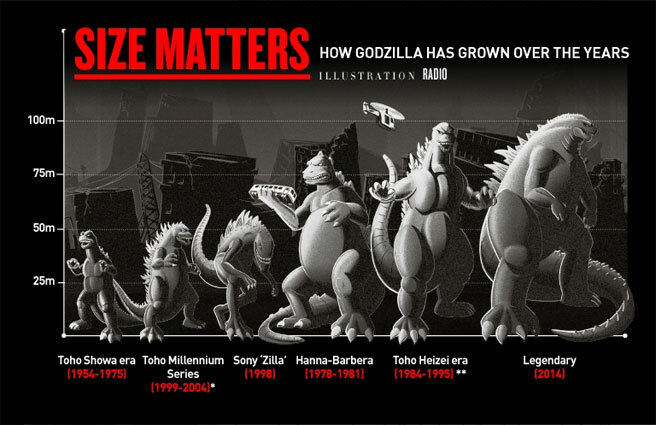 At its peak in 1938, however, it was bigger than the First Colonial Empire (which topped out at 3.13 million miles). The Second was 5.02 million miles in size (or 8.73% of the world) and housed 5.1% of the world's population (meaning 112.9 million of the 2.295 billion people alive in 1938 lived under the rule of the Second French Colonial Empire). This was the third of the four Islamic Empires to succeed Muhammad. It lasted from 750-1258. 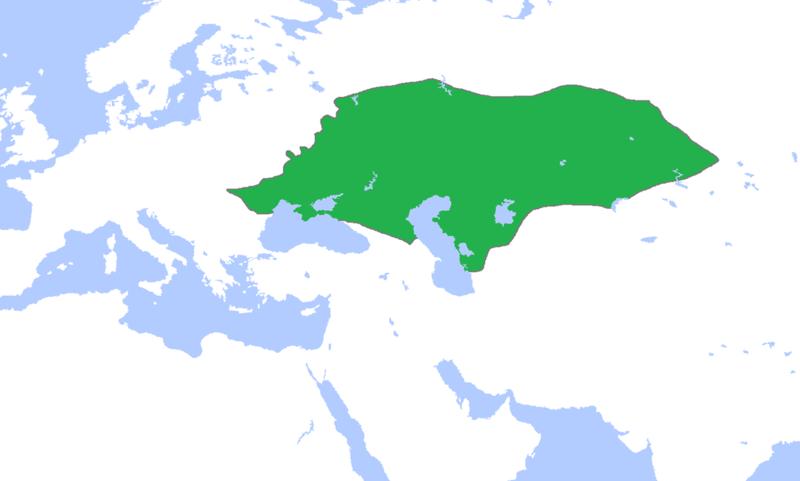 At its peak in 850, this empire was 4.29 million miles in size (or 7.45% of the world) and housed 20% of the world's population (meaning 50 million of the 250 million people alive in 850 lived under the rule of the Abbasid Caliphate). The first four caliphs (or rulers of the Islamic "community" or "nation") were called the "Rightly Guarded" or Rashidun caliphs in Islamic history. 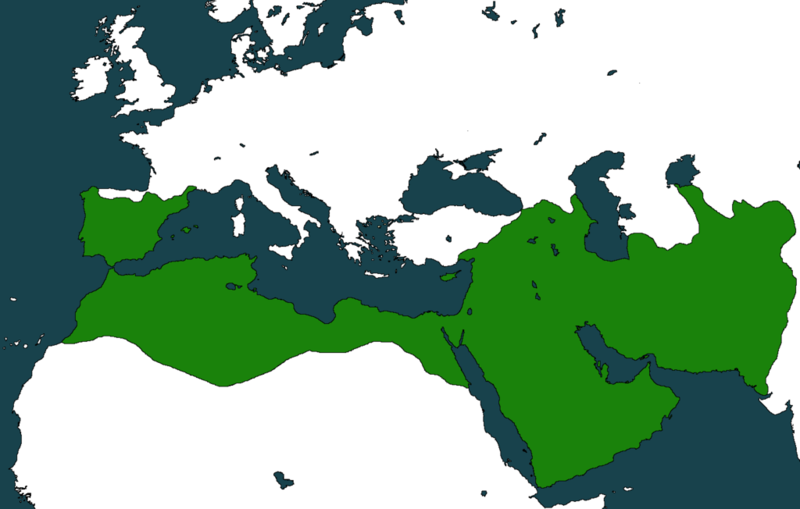 This empire was the first of the four Islamic Empires to succeed Muhammad. Founded after Muhammad's death in 632 AD (which is Year 10 in the Islamic calendar), it lasted until 661 AD. 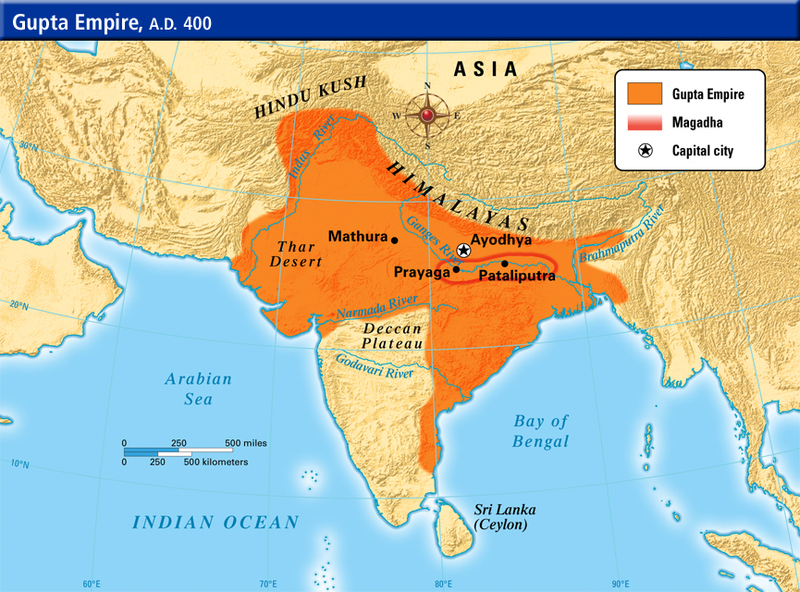 At its peak in 654, this empire was the largest empire in history up until that point. It was 3.48 million miles in size (or 6.04% of the world) and housed 19.1% of the world's population (meaning 40.3 million of the 210 million people alive in 654 lived under the rule of the Rashidun Caliphate). Long before it became a premier soccer country, Brazil rocked a colonial empire with equal enthusiasm as killing a goalie for missing a crucial save. In 1808, when Napoleon conquered Portugal, Portugal's royalty fled to its colony of Brazil, setting up shop in Rio de Janeiro. Following Napoleon's ousting from Portugal, King John IV returned home and left his oldest son, Pedro, to rule Brazil. Of course, Pedro used this opportunity to declare Brazil's independence in 1822 and wage a successful war against his own father. The Empire of Brazil lasted from 1822-1889. At its peak in 1872, this empire was 3.28 million miles in size (or 5.71% of the world) but sparsely populated, housing only 0.78% of the world's population (meaning 9.9 million of the 1.272 billion people alive in 1872 lived under the rule of the Empire of Brazil). The Empire of Brazil was overthrown by a coup d'état in 1889, which created the definitely-not-violent-and-safe-to-travel-to Republic of Brazil. Made up of two different empires, when combined, the French Colonial Empire lasted from 1534-1980. It began with voyages to the "New World" in 1534 and ended when the island nation of Vanuatu was granted its independence in 1980. The French Empire grew - and shrank - frequently throughout its history. A distinction is usually made between the "First French Colonial Empire" (that existed until 1814 when most of its colonial lands had been lost) and the "Second French Colonial Empire" (that began with the conquest of Algeria in Africa in 1830). 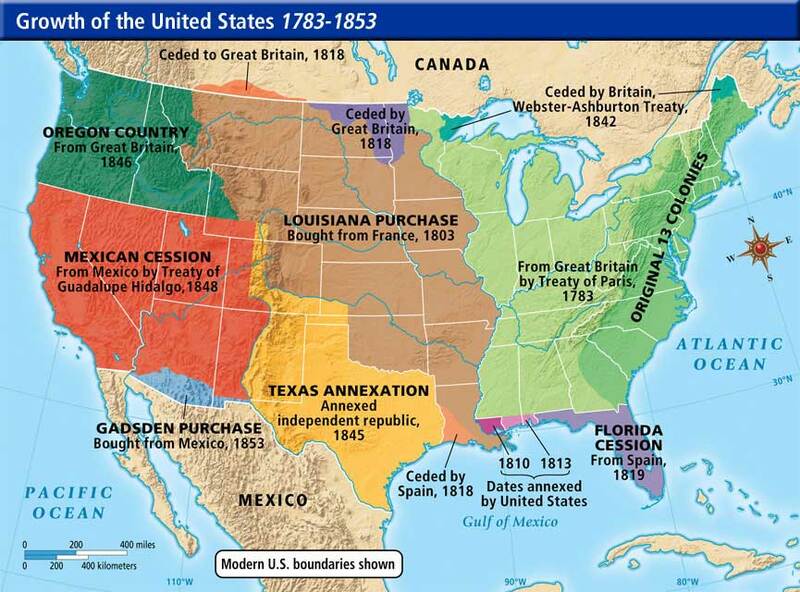 At its peak in 1754 (which just so happens to coincide with the start of the French & Indian War against Britain for control of North America), the First Colonial Empire was 3.13 million miles in size (or 5.44% of the world) and housed 4% of the world's population (meaning 30 million of the 750 million people alive in 1754 lived under the rule of the First French Colonial Empire). 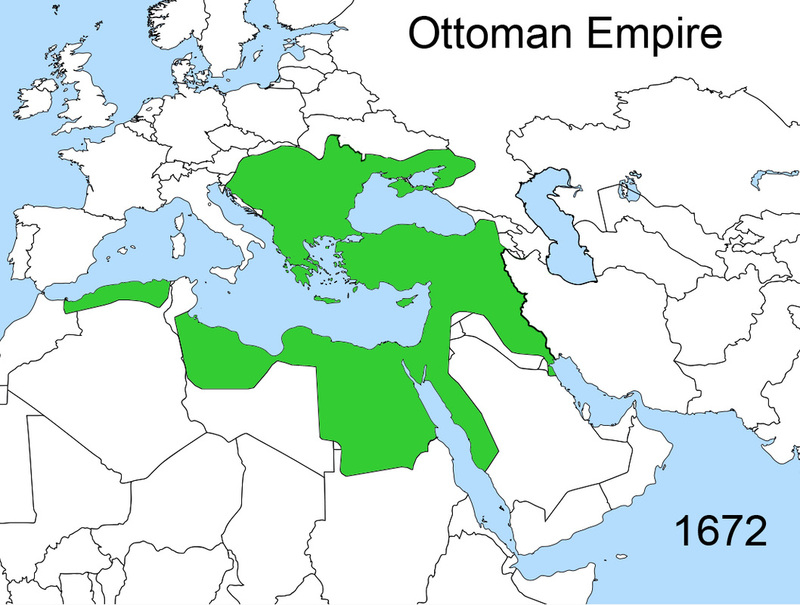 This empire was the second largest at that time (second only to... you guessed it... their rivals, the British). Victories under Napoleon helped balloon the size of the empire after the loss of North America. Of course, the first defeat of Napoleon (thanks to the British) in 1814 closed the books on France's first voyage into the world of colonial masters. Officially known as the Achaemenid Empire, this massive empire in Iran lasted from 550-330 BC and is remembered for waging a series of wars with Greece (the Greco-Persian Wars made famous by the stand of the 300 Spartans in 480 BC) and its defeat at the hands of Alexander the Great in 331 BC. At its peak in 480 BC, this empire was 3.08 million miles in size (or 5.36% of the world) and housed 44.48% of the world's population (meaning 50 million of the 112.4 million people alive in 480 BC lived under the rule of the First Persian Empire). The 44.48% is the highest such figure for any empire in history. 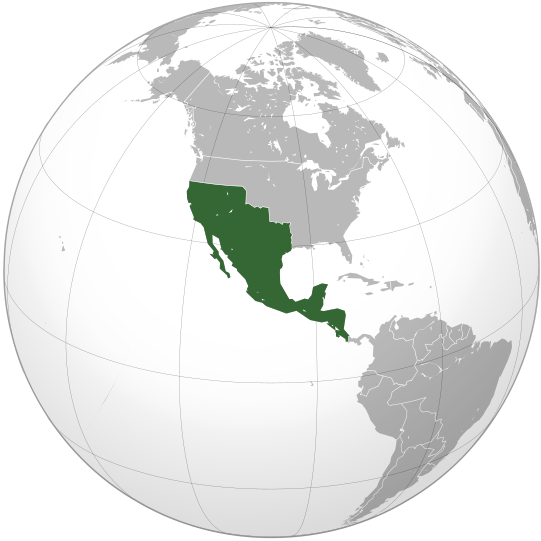 Mostly remembered for its involvement in World War II, this empire lasted from 1868-1947. 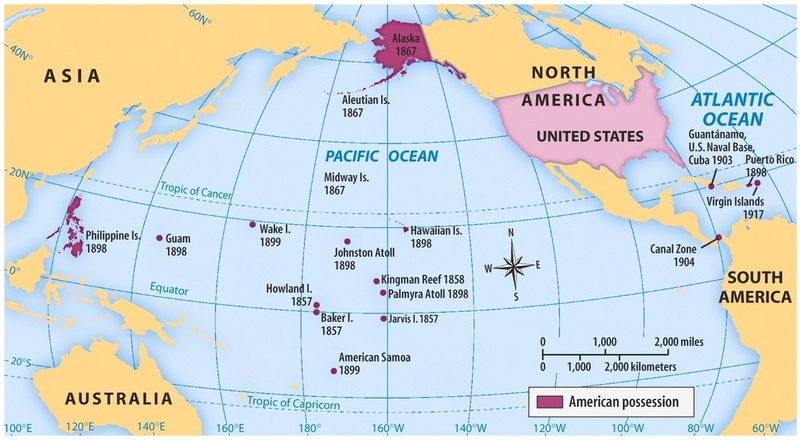 And for being an island nation sitting on volcanic rock, it wasted little time in establishing itself in Asia... by gobbling up Manchuria, Korea, the Dutch East Indies, French Indochina, the Philippines, and a plethora of islands in the Pacific. (Of course, the U.S. took issue with much of this expansion and made a "glowing example" of Japan in 1945.) At its peak in 1938 (although some historians say it peaked in 1942), the "Empire of the Rising Sun" was 2.86 million miles in size (or 4.97% of the world) and housed 5.9% of the world's population (meaning 134.8 million of the 2.295 billion people alive in 1938 lived under the rule of the Empire of Japan). 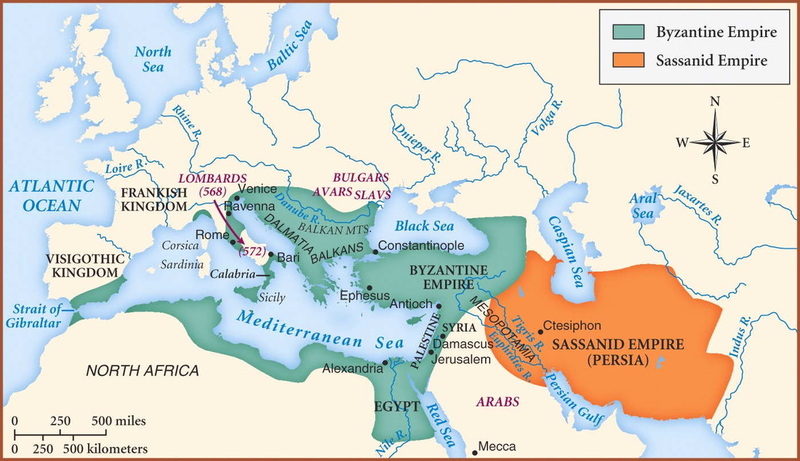 After being incorporated into the Macedonian Empire under ﻿Alexander the Great﻿, the First Persian Empire fell upon hard times and disintegrated. However, over time, different Iranian dynasties rebuilt the once mighty empire. 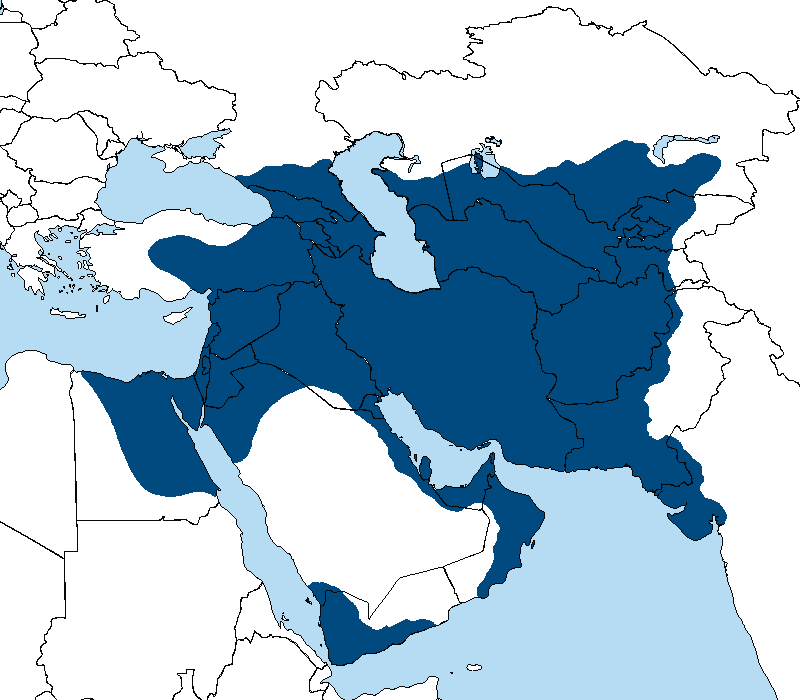 Officially known as the Sassanid Empire, the Second Persian Empire returned to dominate Western and Central Asia (and rival the Byzantine Empire) for 400 years. It was also the last Iranian empire before the Muslim conquest and adoption of Islam. 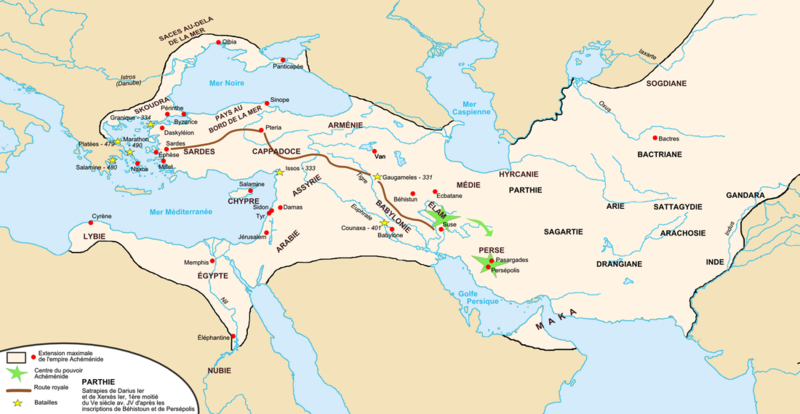 Like the First Persian Empire, the Sassanid Empire's territory included all of today's Iran, Iraq, Armenia, Afghanistan, eastern parts of Turkey, and parts of Syria, Pakistan, Caucasia, Central Asia and Arabia. It lasted from 224-651 AD. 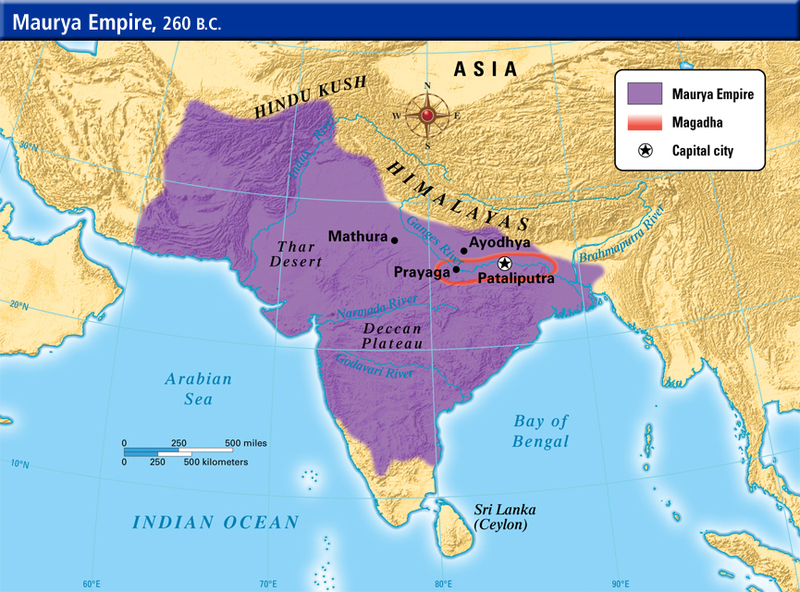 At its peak in 621 AD, this empire was 2.55 million miles in size (or 4.44% of the world) and housed 12% of the world's population (meaning 25 million of the 210 million people alive in 621 lived under the rule of the Second Persian Empire). Well, well, well... it's about damn time! The empire that everyone names first when asked to name an empire... the empire that stretched from England to North Africa and from the Atlantic Ocean to Arabia (a ﻿land area the same size as the U.S. today)... the empire whose longevity created institutions and a culture that had a profound influence on the development of language, religion, architecture, philosophy, law, and government... the empire that gave us our calendar and a way to number our Super Bowls... sits at #20. Rat fart. The Roman Empire lasted from 27 BC-476 AD and ﻿began when the Senate gave Caesar's adopted son Octavian the name "Augustus" (or "the revered one"). Augustus reestablished stability in the empire and launched the Pax Romana, Latin for "Roman Peace", that lasted 200 years. 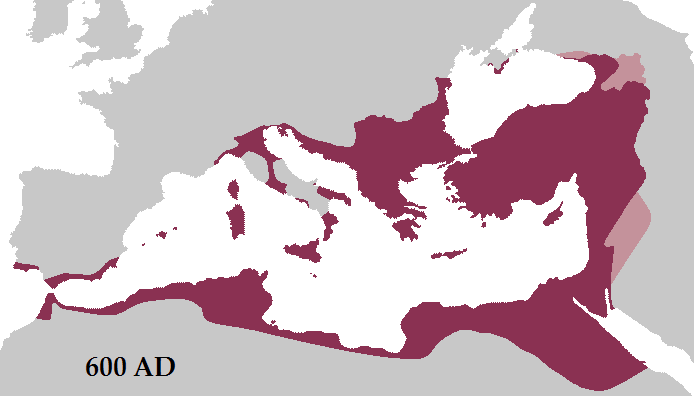 At its peak in 117 AD, this empire was 2.51 million miles in size (or 4.37% of the world) and housed 22.1% of the world's population (meaning 70 million people lived under the rule of the Roman Empire). While this empire was around for quite awhile, it is best remembered for the growth it experienced under the rule of Alexander the Great. In all, it lasted from 808-167 BC (with Alex calling the shots from 336-323 BC). 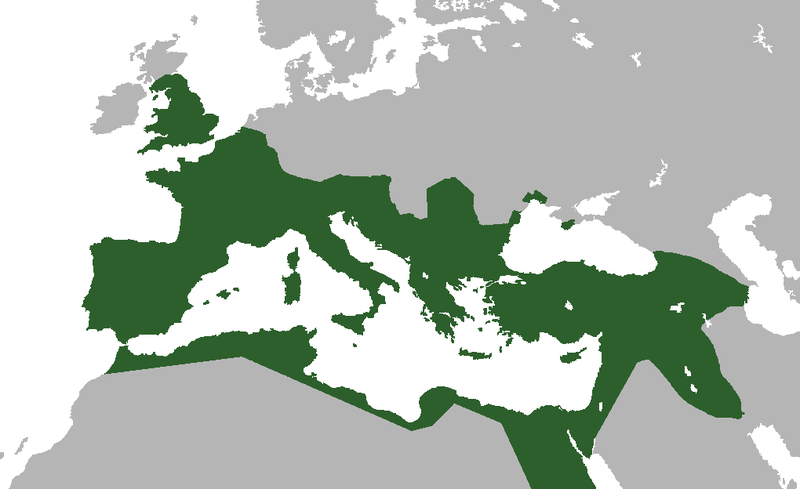 At its peak in 323 BC, the empire was 2.01 million miles in size (or 3.49% of the world). No reliable population numbers exist to gauge the number of people that lived under the rule of the Macedonian Empire. 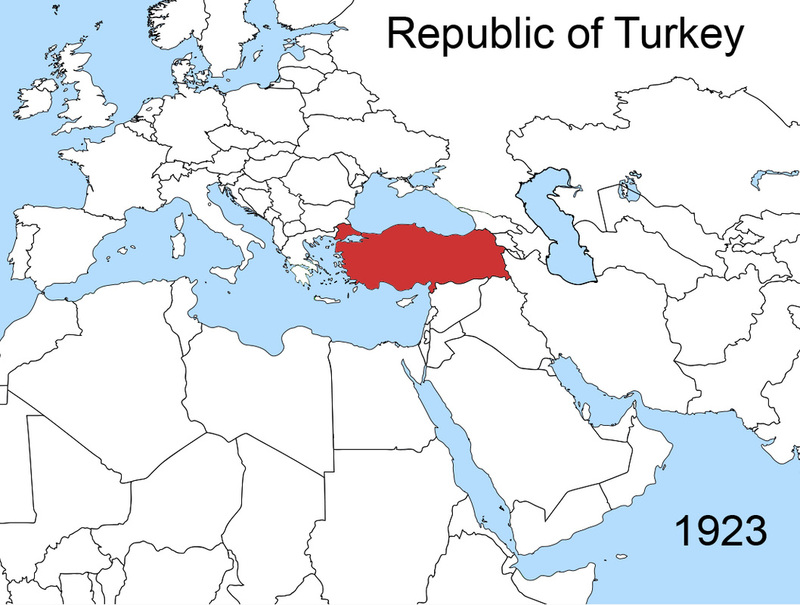 This empire only really gets mentioned twice in most history classes: once when referencing Istanbul and Constantinople (and the "They Might Be Giants" song) and again when discussing World War I (they were on the "Bad Guy Side" with Germany and Austria-Hungary). Still, it lasted from 1299-1923. 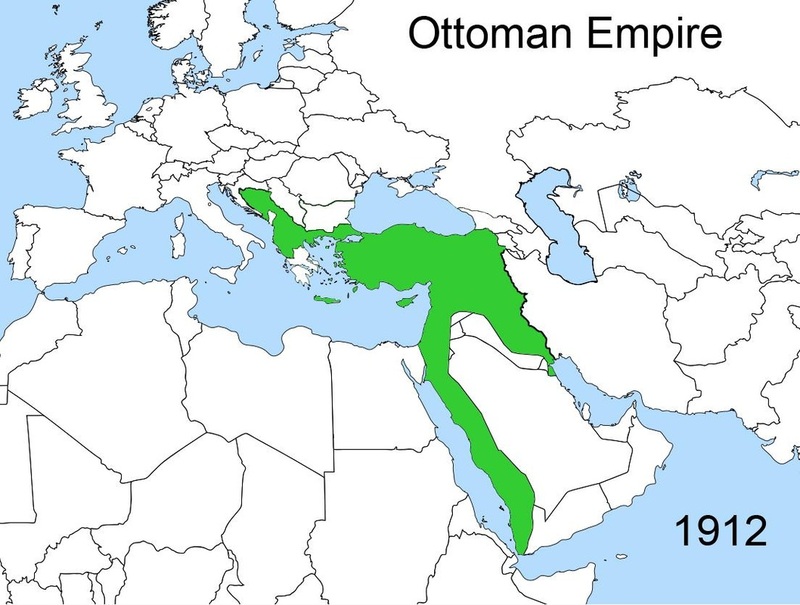 At its peak in 1683, the empire was 2 million miles in size (or 3.47% of the world) and housed 7.1% of the world's population (meaning 39 million of the 556 million people alive in 1683 lived under the Ottoman Empire). Ever heard of the Taj Mahal in India? You have? Well, then you know something about the Mughal Empire. It lasted from 1526-1858 and is remembered (aside from the Taj that you apparently already know sooo much about) for rebelling against British imperialism only to wind up with British colonialism. Whoops. 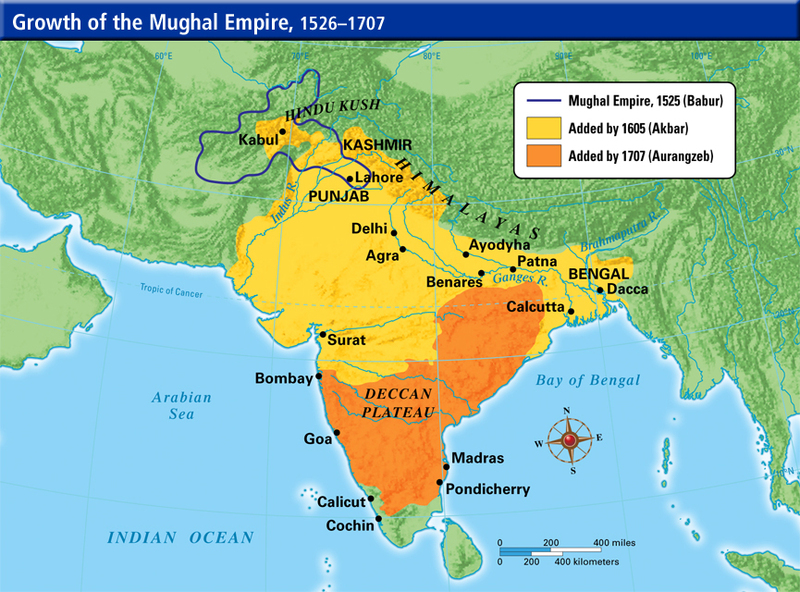 At its peak in 1707, the empire was 1.93 million miles in size (or 2.69% of the world) and housed 29.2% of the world's population (meaning 175 million of the 600 million people alive in 1707 lived under the Mughal Empire). (More like Dis-honorable Mention...) With one of the most notorious dictators at its helm, Nazi Germany became a dangerous and, seemingly unstoppable, empire during World War II. Germany's Third Empire lasted from 1933-1945 (a bit shorter than Hitler's proclamation that his Reich would last 1,000 years). At its peak in 1943, the empire was 1.389 million miles in size (or 2.41% of the world). Mass genocide and deportations in Nazi-controlled areas makes it difficult to gauge the number of people that "lived" under the rule of the Third Reich. 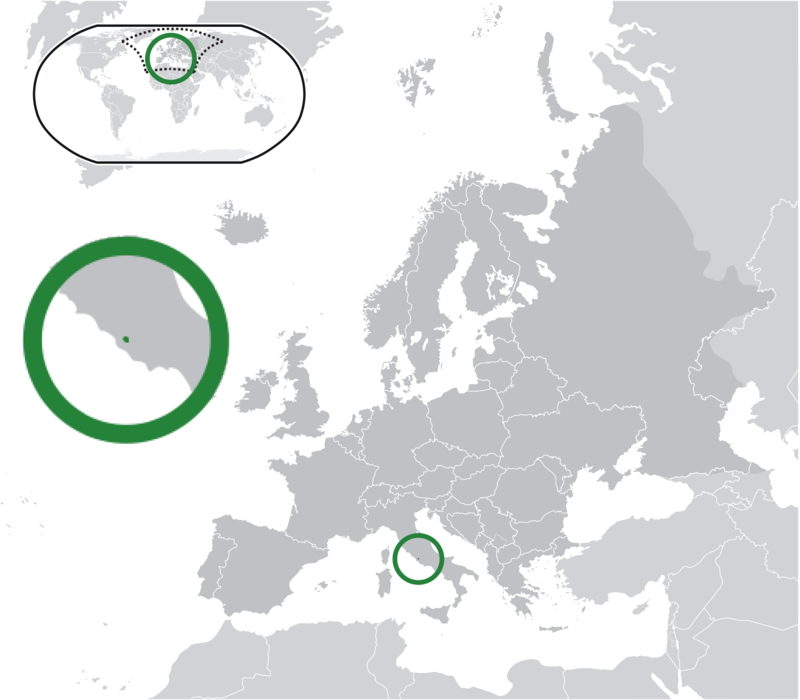 Based on landmass, Vatican City is the smallest country in the world, measuring just 0.2 square miles (or roughly 110 acres), which almost 120 times smaller than the island of Manhattan. Its population is 842, including the Pope himself. 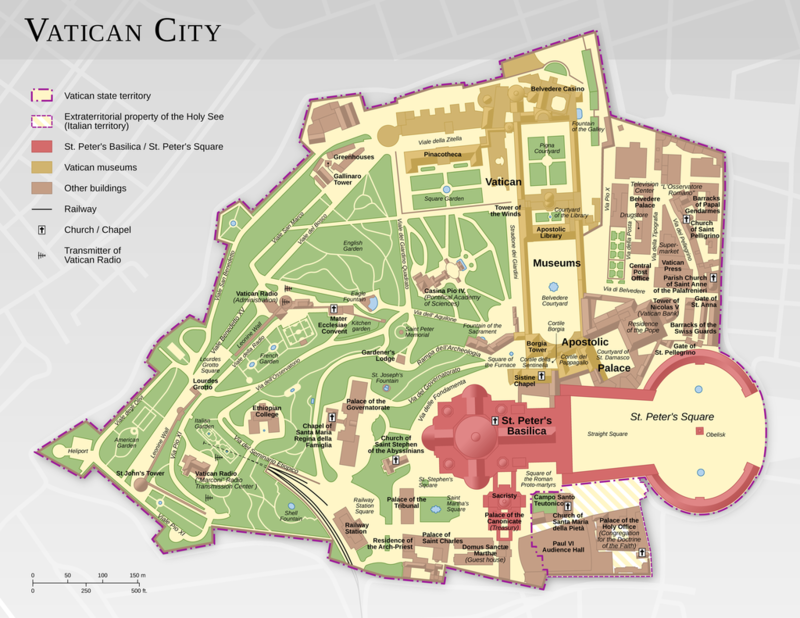 Vatican City is a country (surrounded by a wall) that sits inside Rome, Italy. Similar to the Founding Fathers' wish to not house Washington, D.C. inside any one state (and therefore prevent any one state from claiming the nation's capital), Vatican City (which houses the Pope... and all of Catholicism) was declared its own country in 1929 so no one city... and no one country... could lay claim to Catholicism. 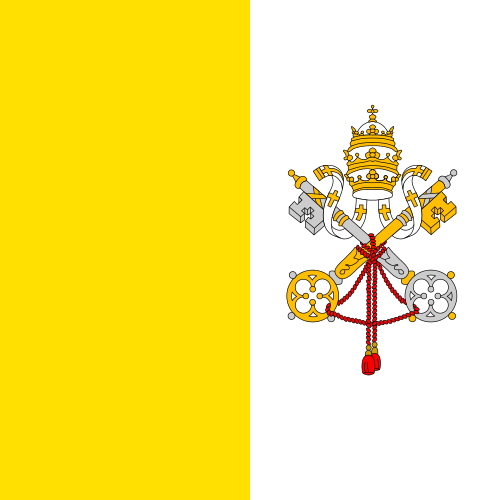 Because Vatican City is ruled by the Bishop of Rome (a.k.a the Pope), this makes it one of only six remaining absolute monarchies in the world. 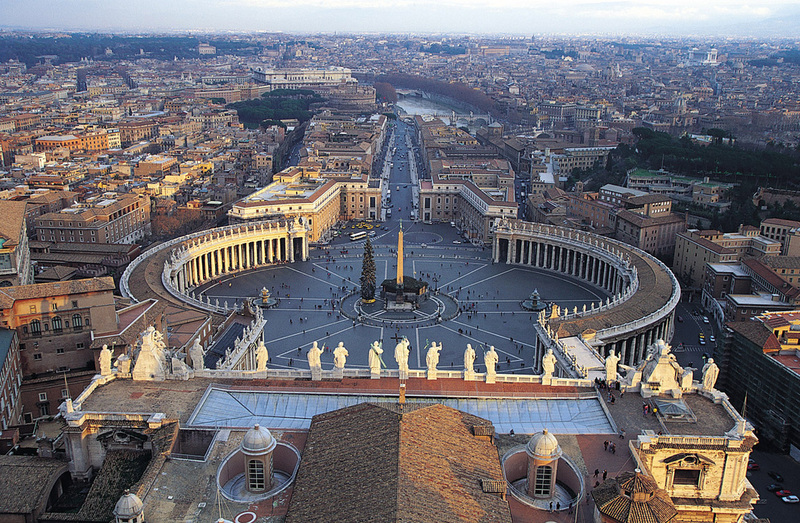 Vatican City is home to such cultural sites as St. Peter's Basilica, the Sistine Chapel, and the Vatican Museums. 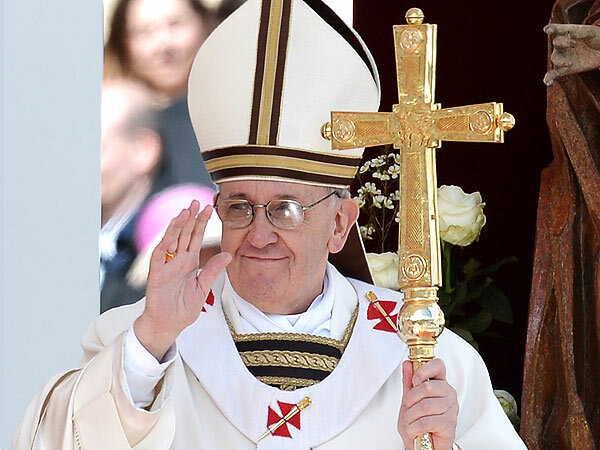 The economy of Vatican City is supported by the sale of postage stamps, tourist mementos, fees for museum admission, and the sale of books. While Alex the Great and Rome wrote the blueprint on imperialism, Britain took it to new heights by building the biggest empire... ever.